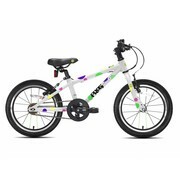 An 8-speed hybrid bike for 6 and 7 year olds. 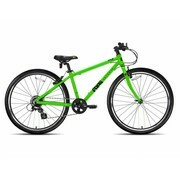 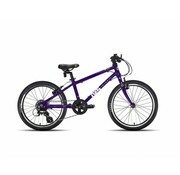 An 8-speed hybrid bike for 8 to 10 year olds. 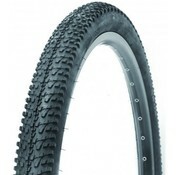 Perfect 14" tire for street or trail. 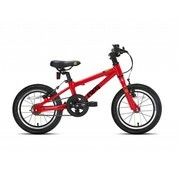 An 8-speed multi purpose bike for 5 and 6 year olds. 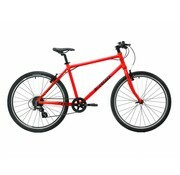 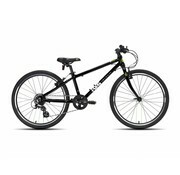 A lightweight bike with easy to reach brake levers. 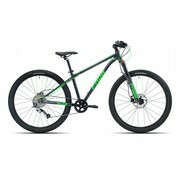 Easy to pedal. For 3 and 4 year olds. 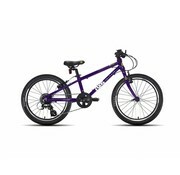 An 8-speed hybrid bike for kids 13 and up.